Wrong. Translation: they know they sell well, and would rather stick with what has worked well in the past rather than try something new. So, having a good business strategy is a bad thing? You remember that throwing idea at the wall to see what sticks got them in bad shape right? No, branding isn't everything, a good brand with a bad product still won't sell well, example: G2. You brought up g2 before I could, you know what constraction is still going? Star Wars, a licensed theme, constraction is basically on the life support of brand recognition. So, having a good business strategy is a bad thing?You remember that throwing idea at the wall to see what sticks got them in bad shape right? There is such a thing as an overcorrection. Yes, constraction is dead, but that is irrelevant to this discussion. Pretty neat I guess. I was 11 or 12 when I first got it, so it's kind of hard to remember! The dragon was cool; it had standard articulation for the time, but I did enjoy the "fold-able" wings. 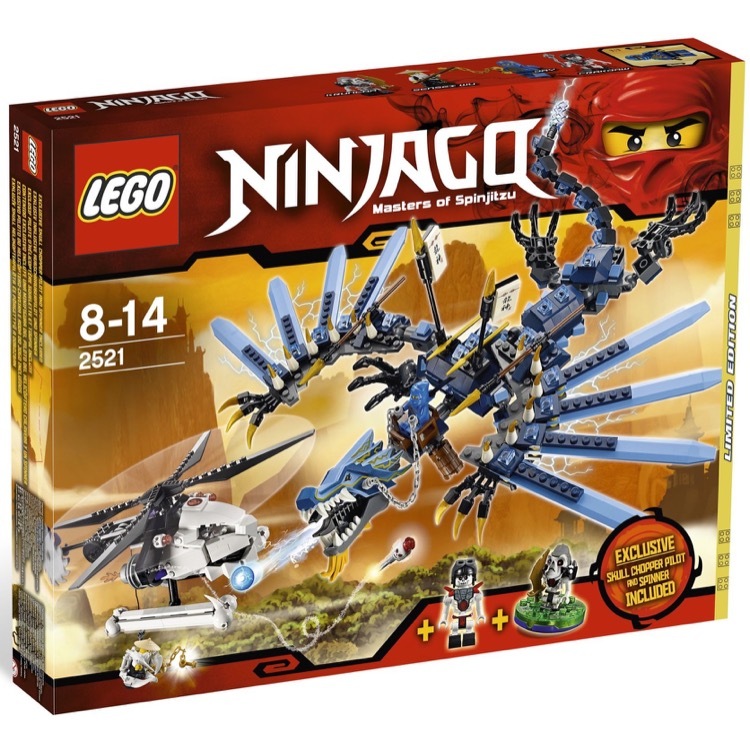 I liked the skeleton helicopter; it was a nice edition that I think benefited the set well. Not at all, my point is that brand recognition is keeping it alive, through a licensed theme, and Minecraft is a licensed theme, so I argue that's the reason it's successful, despite the set design not being successful on its own. I meant deeplink a picture, should have worded that better. It still looks bigger than the regular dragons. despite the set design not being successful on its own. Except we don't know that. There's no proof of it. The only examples we have of structure sets are large and expensive, And they do well, just not very well because they are large and expensive. You can't tell me the design doesn't work when it's never been tried. Perhaps, I don't know the sizes of today's dragons, so I can't confirm anything there. What about all the older themes? Do those not count? Lego obviously moved away from small structures for a reason. You don't have a channel? What about all the older themes? What older themes used smaller structures? One could argue that they don't as children's interests have changed over time. Constraction used to be popular, now it's dead. exuse me @Payinku but what kind of vehicles do you wish the toa to use exactly? 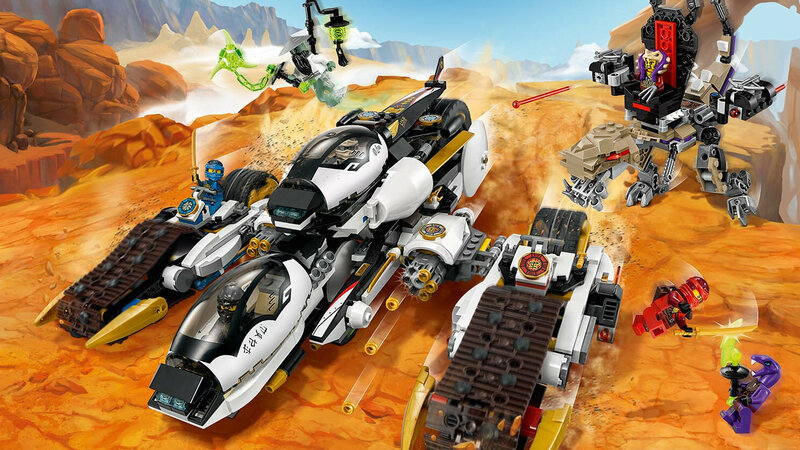 or do you want High tech vehicles that we see in modern story themes like Ninjago? Because i personaly am against high tech vehicles in G3, and i really don't want them to just become "LEGO Power Rangers Bionicle", which is what some people here have suggested as the way to keep the Toa Kaita around in G3. I do, but it's got, like, nothing on it. I know some such as @Matanui606 say that kaita can't be made with minifigs, but, and this is my own personal thoughts, why can't one just mash the two minifigs together? 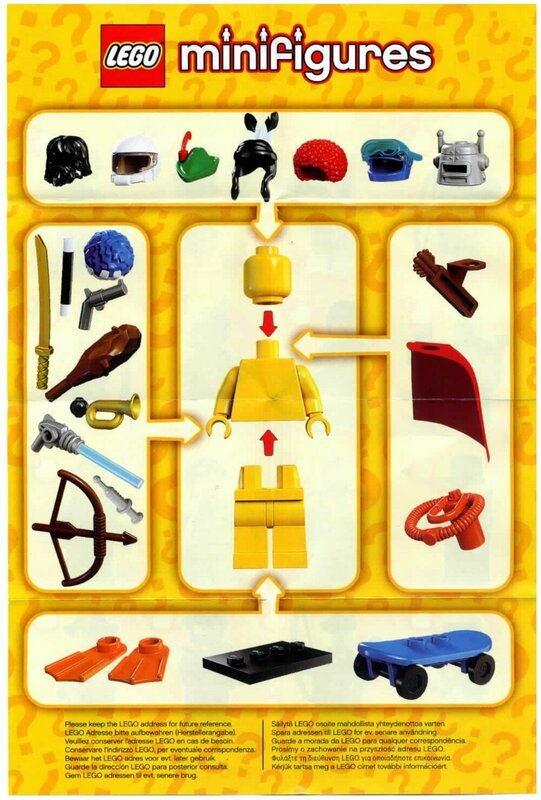 For example, how the Lego minifigure Series instructions are set up. Take a body from one guy, the legs from another, and so on and so forth, until you have your Kaita minifig. And as @ReeseEH and @StudentScissors suggested, you could add more to the possibilities of combinations with each year (year 1 - two minifig combo, year 2- three minifig combo, year 3- six minifig combo), until you have one piece from each toa for year three. why can't one just mash the two minifigs together? Take a body from one guy, the legs from another, and so on and so forth, until you have your Kaita minifig. Not saying that's terrible but they'd need to do some creative design to avoid making some horrible color schemes by doing that. Castle, space, a bunch of 90's themes I can't remember the names of. Tell you guys what, I'll do some concept art. Both of these had vehicles. Yeah, I didn't mean they were exclusively structures, just that they had small structures. 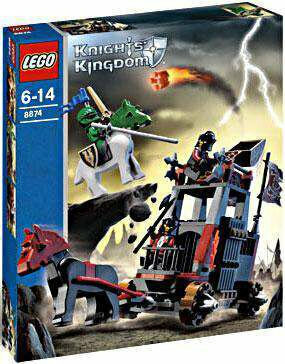 I'm pretty sure all of those sets also had small vehicles, and they sold fairly well from what I can recall.